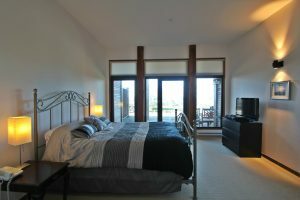 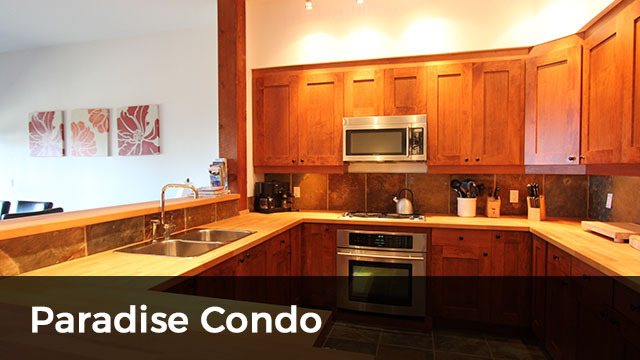 Paradise Condo – Winter Special of $179 per night based on 2 people ($20 extra per person per night). 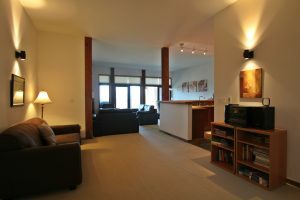 Beautiful west coast condo with great views of the Pacific Ocean. 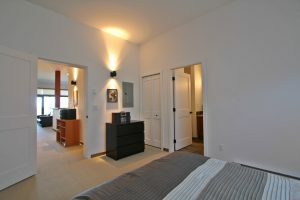 This property is a two minute walk from Big Beach (Pacific Ocean). 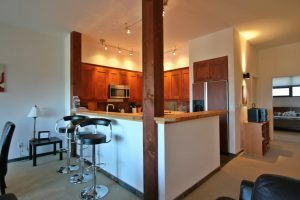 Its cedar posts and beams gives you a large living space. 1600 sq feet is a large space to spend your vacation with incredible sunsets and panoramic ocean views. 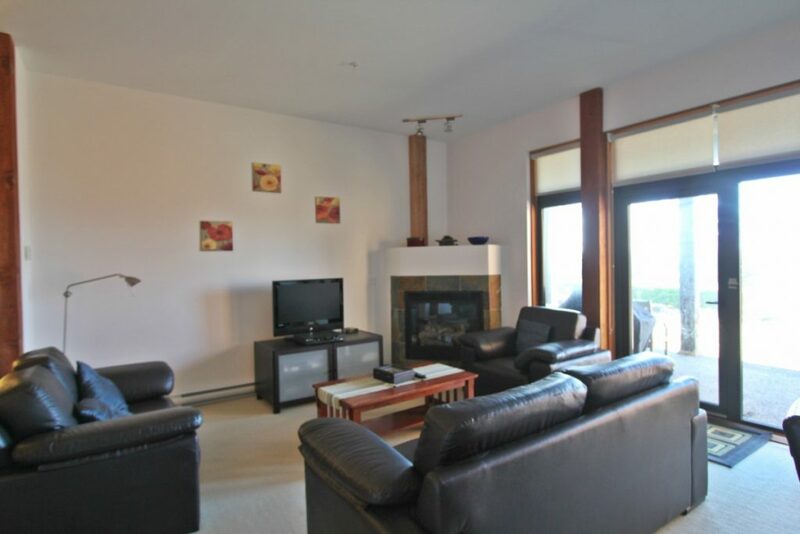 The living area features comfortable furnishings, a gas fireplace that gives you heat in just minutes and 12 foot ceilings A well-appointed large kitchen with plenty of counter space and dining table for six guests will allow you to dine with comfort. 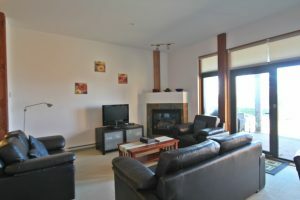 There is a large patio with gas BBQ and Adirondack furniture to sit and relax before or after dinner. 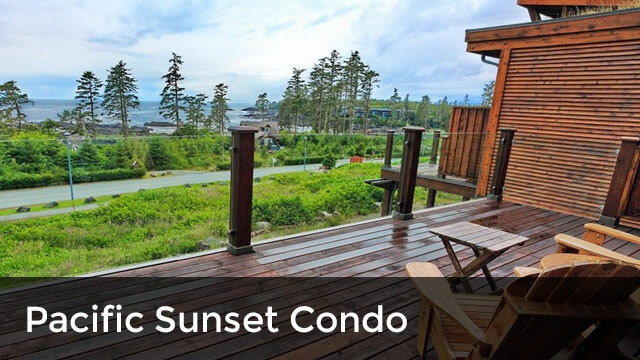 Enjoy whales and eagles in the day and listen to sound of the ocean waves while your sleep. 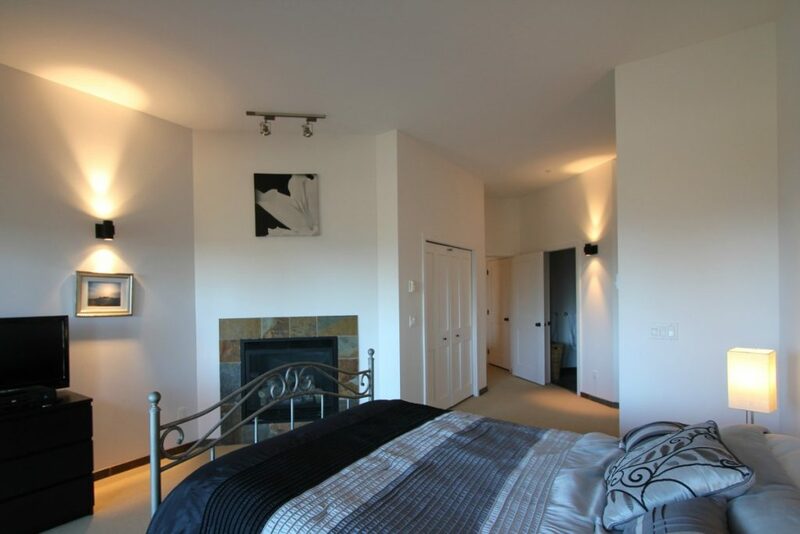 The master bedroom has a fireplace for the winter storm watchers. 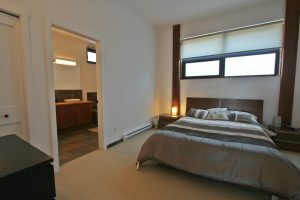 Each bedroom has a private ensuite with cedar counter tops and stone faced showers. 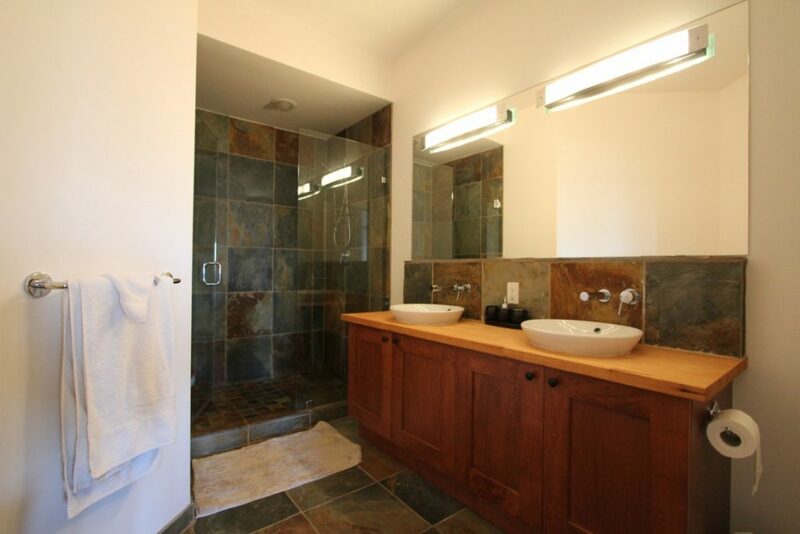 Heated slate floors welcome your morning in both bathrooms, front entry and kitchen. 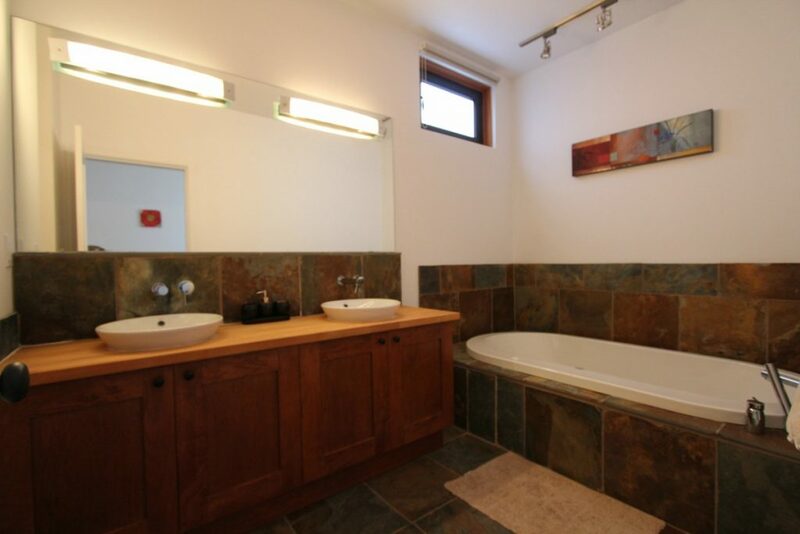 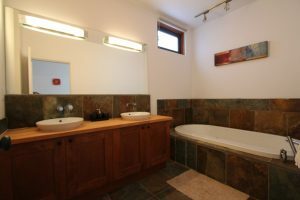 A large soaker tub is in the master bedroom for those romantic evenings and each bathroom has a shower. Each bedroom has king-sized beds to keep you sleeping peacefully. 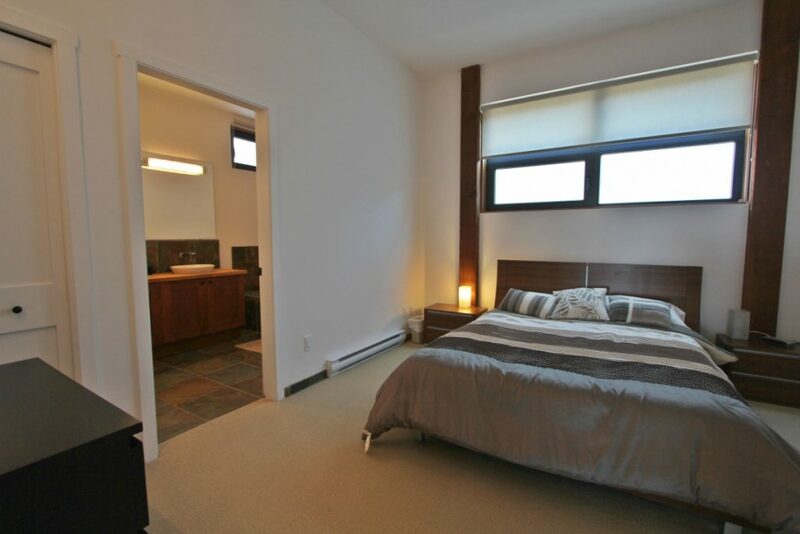 There are two roll away twin beds in case you need them. 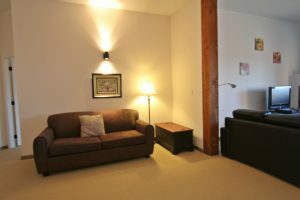 A large 50″ flat screen TV and wireless internet will keep you connected to world events. 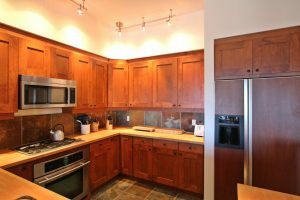 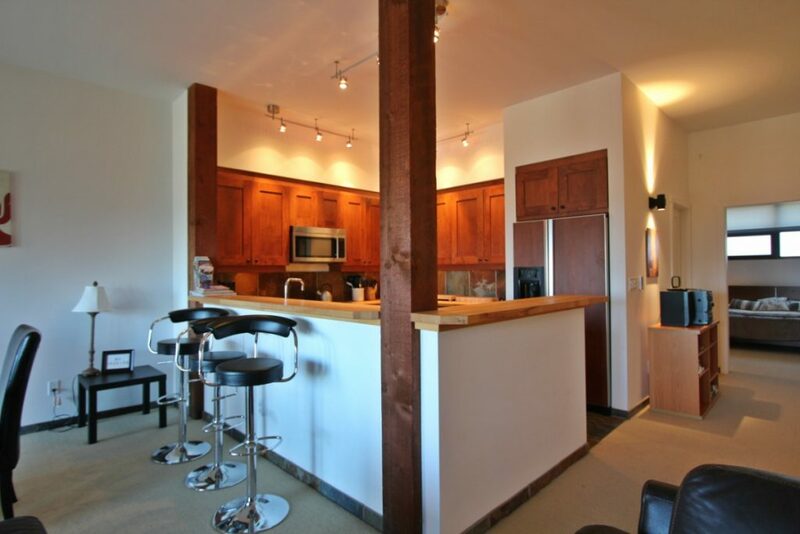 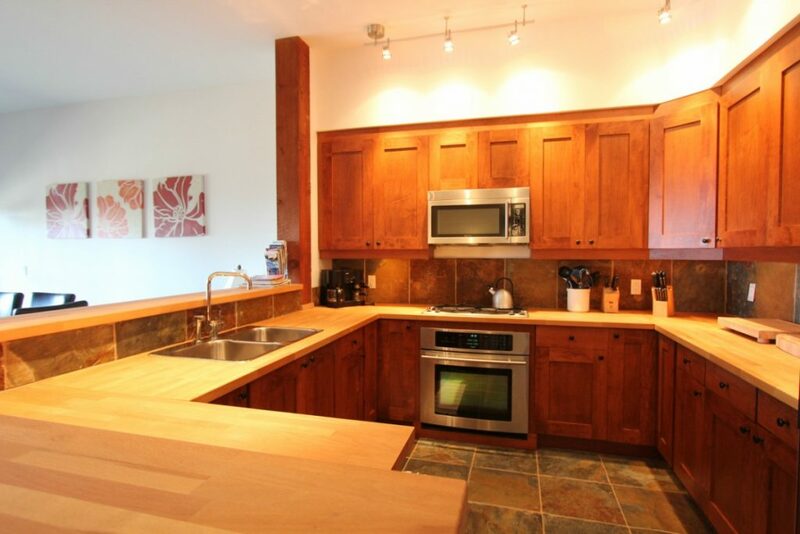 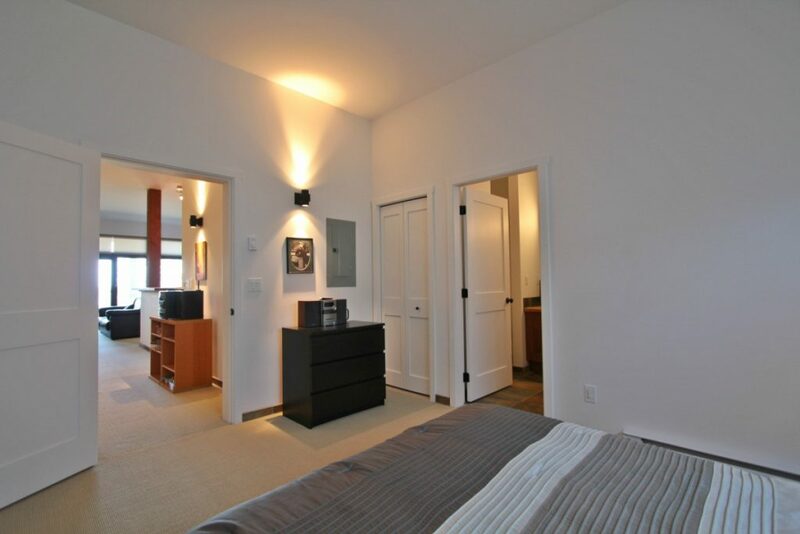 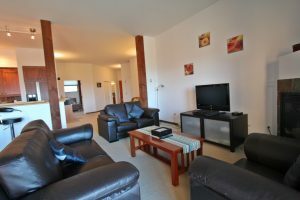 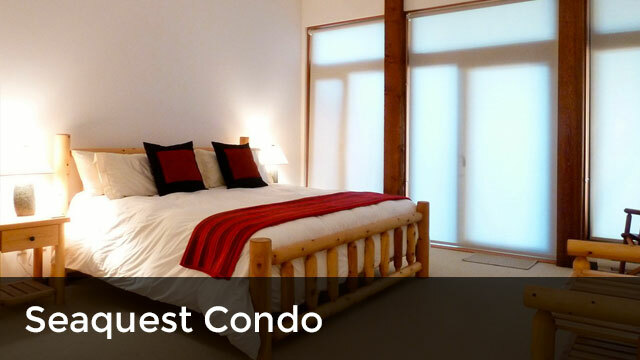 This condo has all the modern features you could want for a accommodation during a great vacation! 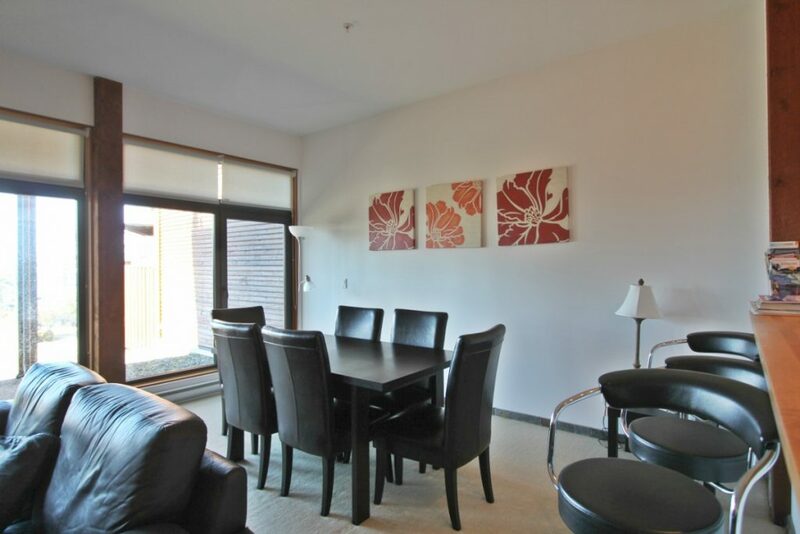 Please note: No smoking is allowed on the property where the condos are. There is a place you can walk to for smoking. No refunds for cancellations within 45 days of arrival.